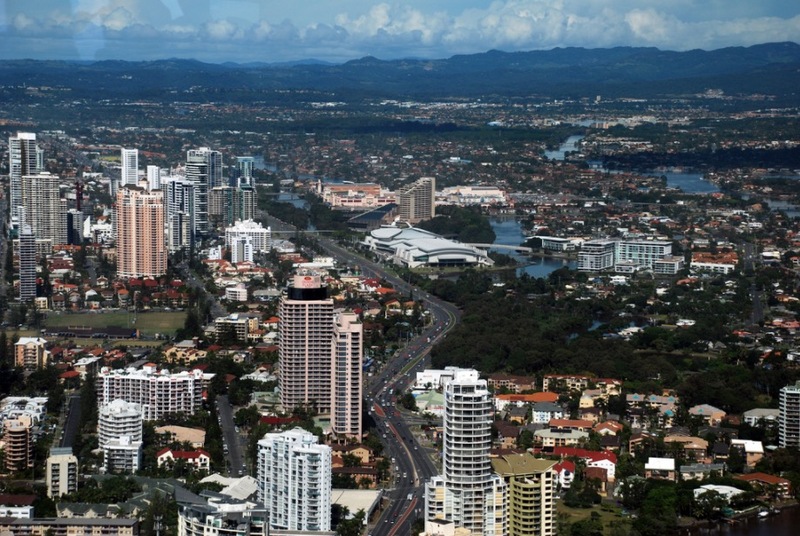 When I first moved to Australia from Istanbul, Turkey, I lived in South East Queensland- the Gold Coast (GC) and Brisbane area for about three years. And among all the cities in Australia, without a hesitation, Gold Coast was my favorite location to live in, and Sydney among the big cities. 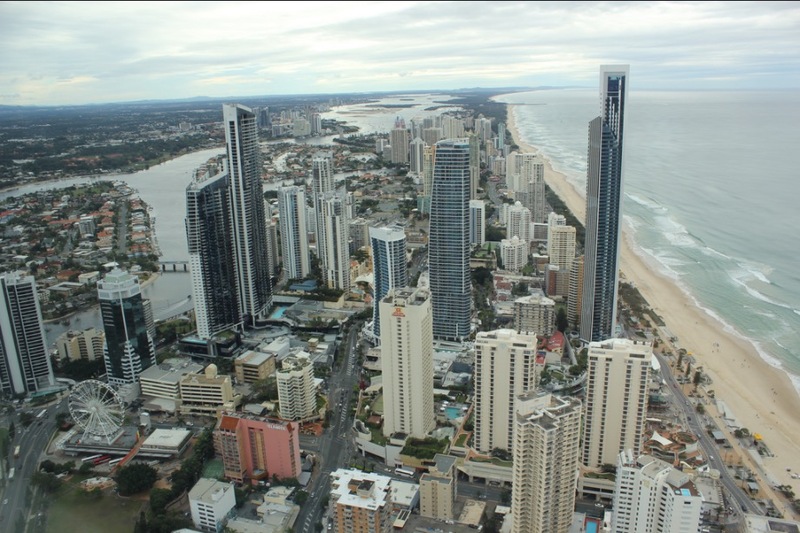 Main reason for choosing the Gold Coast above others is that the already high living standards of Australia are even higher there. It is not hard to live in a house with a swimming pool, that makes you feel like you’re in Florida. You will also be close to the beaches and prices are cheaper than Sydney. This may not mean a lot for those of you that already have this lifestyle in their home countries, but for Turks, this is something only the very rich people can have, as the majority of the population live in flats. Apart from that, people are nice looking and fit on the Gold Coast, because there is nice weather almost always and you will be wearing summer clothes most of the time, and there are a lot of people who work out and eat well- take care of their appearances. When I first moved there I had not seen a sign of poverty for months in the city. You will see some in Sydney and Melbourne, but still less than the US or Europe. I had a roommate and a great life, a big house with a pool jacuzzi, nightlife, entertainment, the most beautiful white beaches in the world, year round sunshine and beautiful weather. Normal middle-class people tend to live in houses that would be considered as mansions of the rich in Turkey. Again, this is a comparison with Turkey, it may not feel the same for Americans or Canadians. 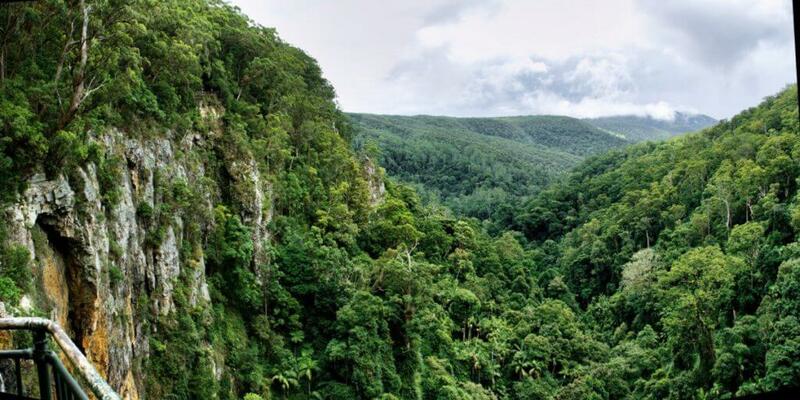 Gold Coast is certainly a beautiful city, especially the nature around the city, semi-tropical forests and landscapes, the mountains in the Gold Coast Hinterland are extraordinary, but there is not much history or culture there. Australia is a country with a history of just 200 years, and anything ancient or historical belongs to Aboriginals. The vast majority of tourists come from Japan and other Asian countries and after Emirates started flying directly from the United Arab Emirates, Arab tourists started arriving from a number of Gulf countries. Job Opportunities on the Gold Coast? 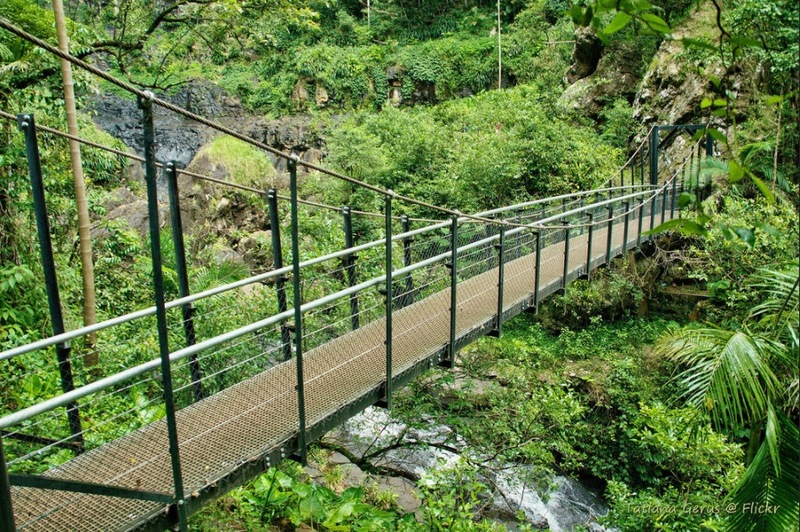 Finding a job can be quite challenging there, and you can easily say that the job opportunities are limited to the tourism sector. I remember the amount of competition even for the least qualified jobs. If you will be working in tourist industry there, Japanese is the most important language to master, along with Chinese. And employers do not tend to care much for European languages, as Australia is part of Asia rather than Europe. It was not really expensive the first time I moved to Australia but has become a very expensive country, due to the resilient Australian economy that has not seen a recession for a very long time unlike the rest of the world and because of its isolation from the rest of the world. At the time of this page, you can think of a place that is as expensive as Norway and Sweden, and of course, around the same level income. For an average person in London, you’re looking at similar costs but about 20-25% more money in Sydney, so you will be about 25% better off. This will depend on your industry, though. The Gold Coast is a great place to live in and to go on holidays but if you’re the kind of person that likes to go to concerts or shows and like engaging in different cultural activities, may not be the right place for you. There is not much history or culture there and you need to consider Melbourne or Sydney. I lived and worked on Gold Coast for two years and because of work, we had to relocate to Brisbane as it was quite hard to commute. 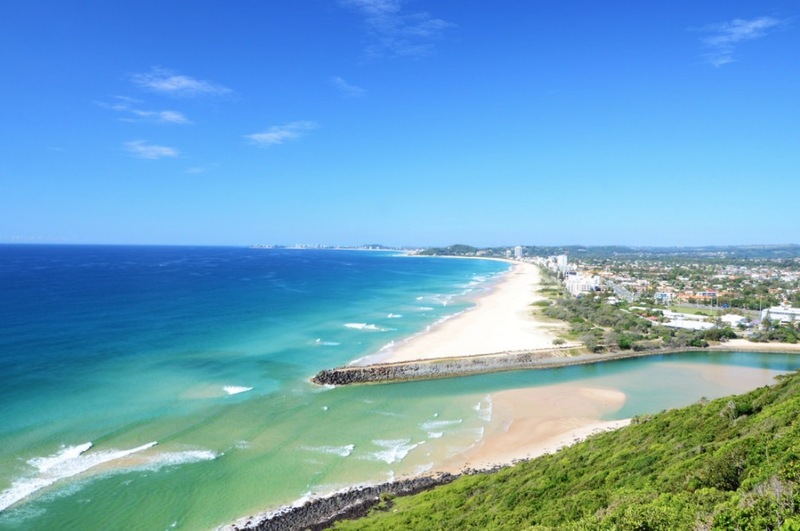 Brisbane takes about an hour’s drive from the Gold Coast and the northern suburbs of the GC and the southern suburbs of Brisbane seem to be almost united. I have to tell you something interesting, though. When I first moved there, the highway construction between the two cities had been going on for five years and it actually lasted a few more years. You may think of it as weird, Australia being such a wealthy country, and even in a country like Turkey, the same work would be completed in a year maximum. The main reason for that is outside of Victoria where Melbourne is located, the Australian states are very large in area for the small number of people that live in them. So there are fewer taxpayers and the roads were, unfortunately, not so great. I’m not sure if the things have changed now, but I doubt it very much, by what I hear from friends. Other Negatives of living in Australia? So about the roads, even when you’re driving between Sydney and Gold Coast, do not expect large German type highways or autobahns. The other two negatives that I did not like was that the internet connection is definitely slower and more expensive- due to distance and isolation and the cost of bringing the service to consumers, and the lack of proper TV channels. To have the same kind of TV that you’d have in European countries or Turkey, you would need to pay large amounts of money per month, for cable TV. In my following pages, I’ll go into these in more detail. In the meantime, please do not hesitate to share your questions and comments with us, especially if you have an Australian experience or if you’re intending to move to the Gold Coast or elsewhere in Australia.